tankers, rescues, mini-Pumpers, and other fire-related apparatus. 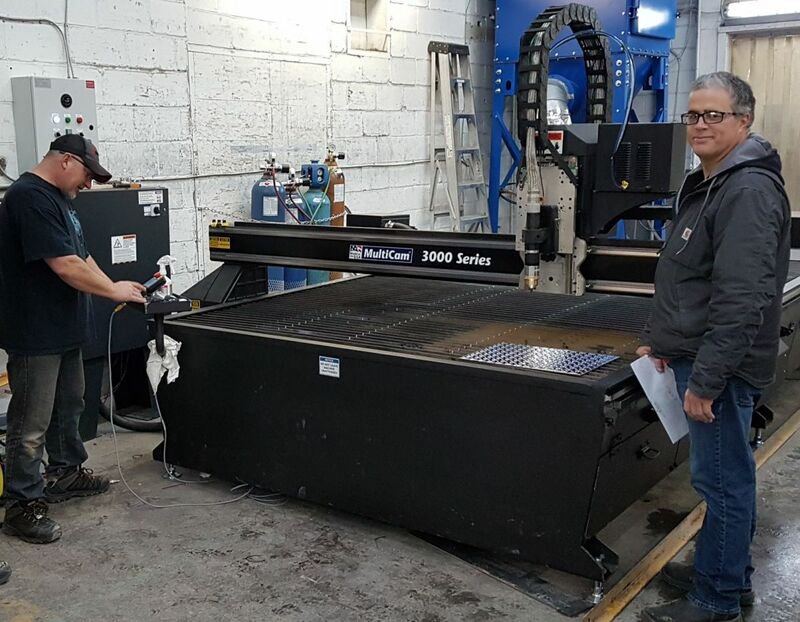 MultiCam’s 3000 Series CNC Plasma is the perfect choice for those looking for value in a machine tool quality CNC Plasma Cutting System. The rigid, all-steel plate frame design supports a variety of standard or high-definition plasma units and is combined with the industry’s easiest to-use operator interface, as well as the quality features, and high level of service that comes with owning a MultiCam.